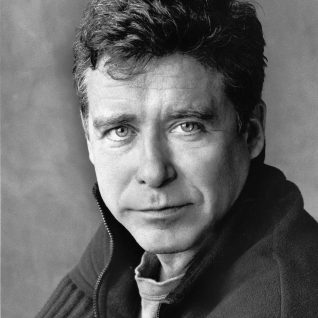 Jay McInerney is the author of twelve books, most recently Bright, Precious Days. His other novels include Bright Lights, Big City, Model Behavior and The Good Life, which received the Grand Prix Littéraire. His short story collection How It Ended was named one of the 10 best books of the year by the New York Times. McInerney’s work has appeared in New York Magazine, Vanity Fair, the New Yorker, the New York Times Book Review, Guardian, the Times Literary Supplement and the New York Review of Books. 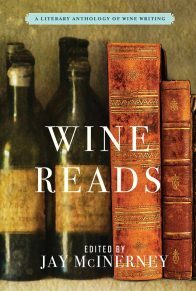 He writes a monthly wine column for Town & Country and was previously the wine columnist for the Wall Street Journal and House and Garden. Many of those columns were collected in Bacchus and Me and A Hedonist in the Cellar. In 2006 McInerney won the James Beard MFK Fisher Award for Distinguished Writing. In 1989 McInerney was named a Literary Lion by the New York Public Library.